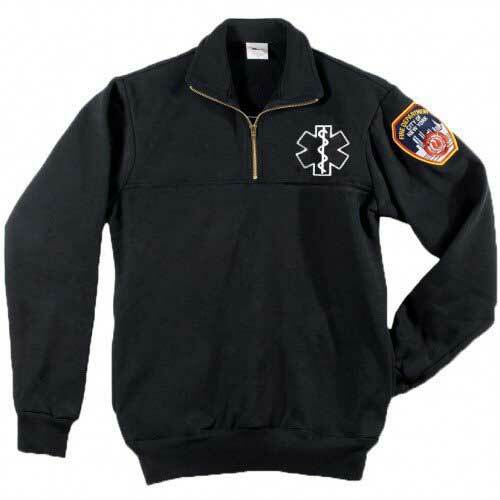 SKU: 1307. 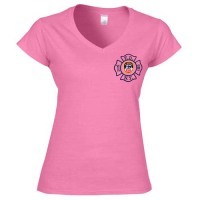 Categories: New Arrivals, Apparel, Tees & Polos. 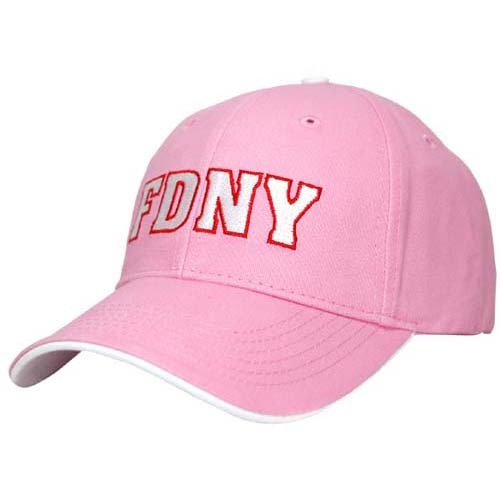 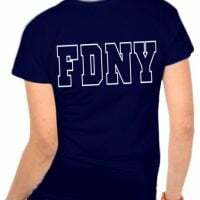 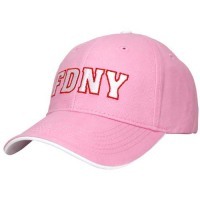 Perfect gift set for her, if she loves FDNY. 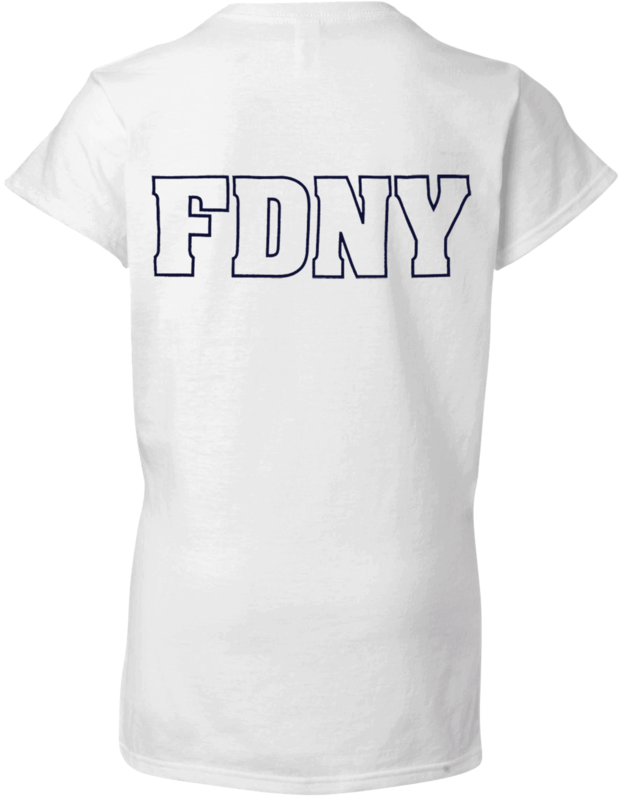 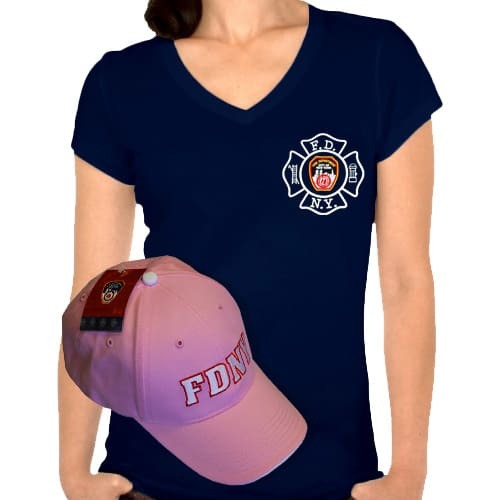 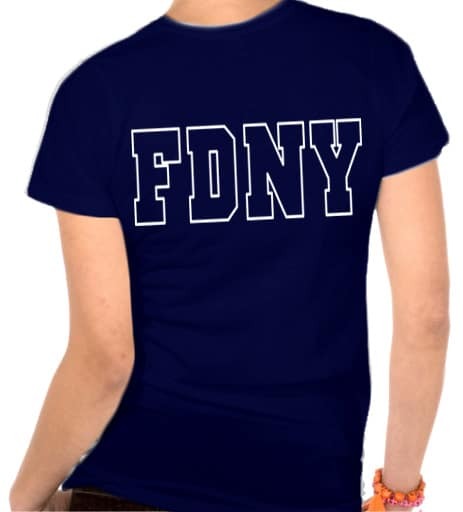 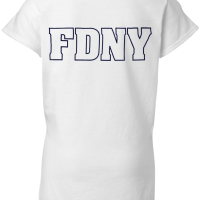 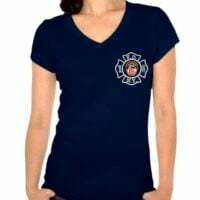 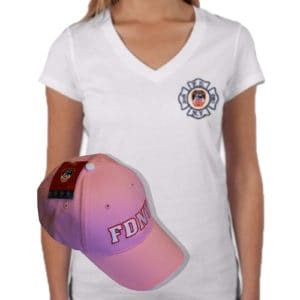 Official FDNY v-neck style t-shirt and an FDNY Baseball Cap Limited Edition set. 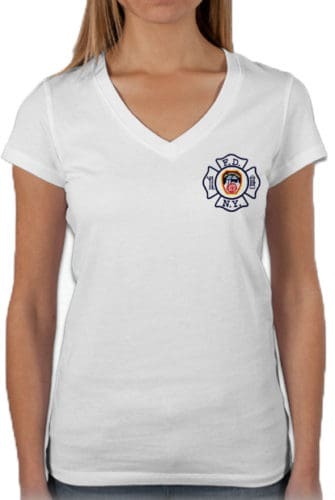 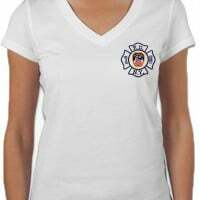 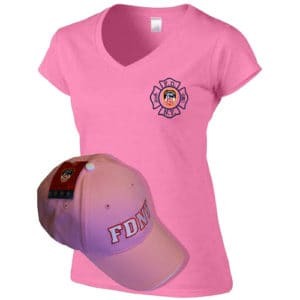 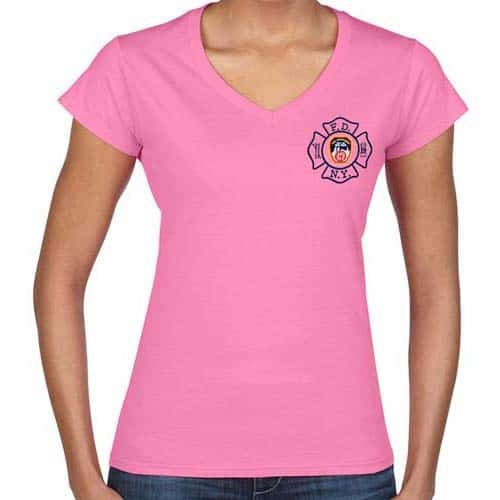 *Pink FDNY V-neck t-shirt is fitted and slim cut.